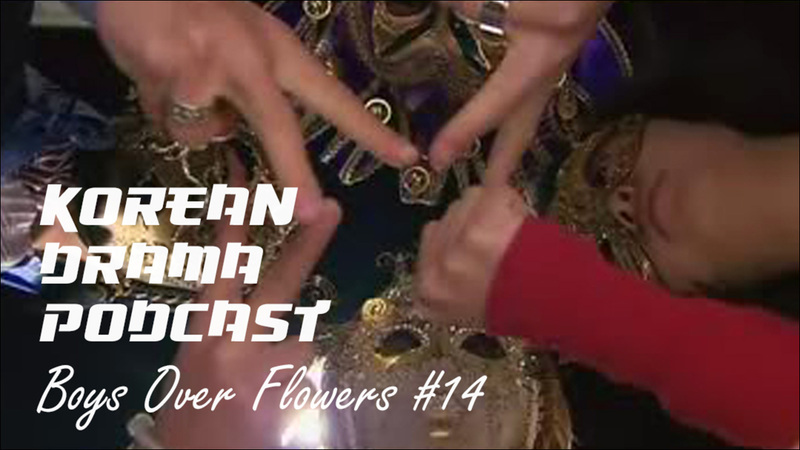 In this episode, more fun in Macau (including masks and gondola karaoke) and more drama with Perm Boy's mama! We discuss if it's possible to have a sudden change of heart. We also discuss where the Boys Over Flowers actors are now and imagine an alternate Korean drama following Pottery Boy and Ringo's action detective adventures.